Welcome to the game about a romance that has been born in the circus. 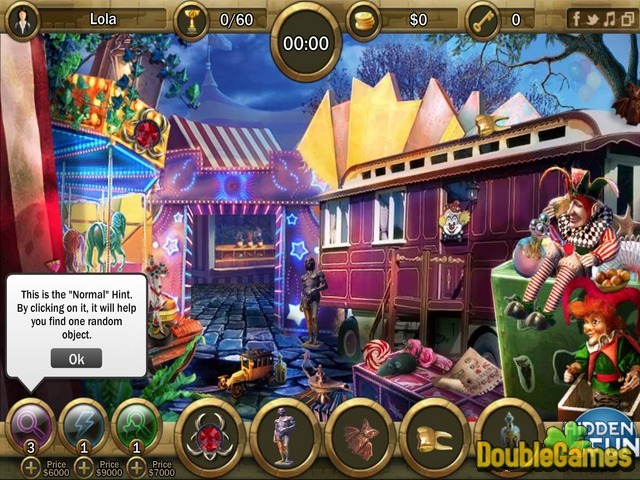 Circus Romance is an unique Hidden Object adventure that you don't get to miss. Aurelia is the daughter of the circus owner and she has fallen in love with Vincenzo, the animal trainer that works in the circus. Aurelia's father is too strict and principled and he can't accept things easily so at the moment he is the biggest obstacle for their love. If he finds out about their romance, he will definitely expel Vincenzo from the circus. They will need some help from you which mean that you have their destiny of your own hands. Are you ready to rise up for this challenge? 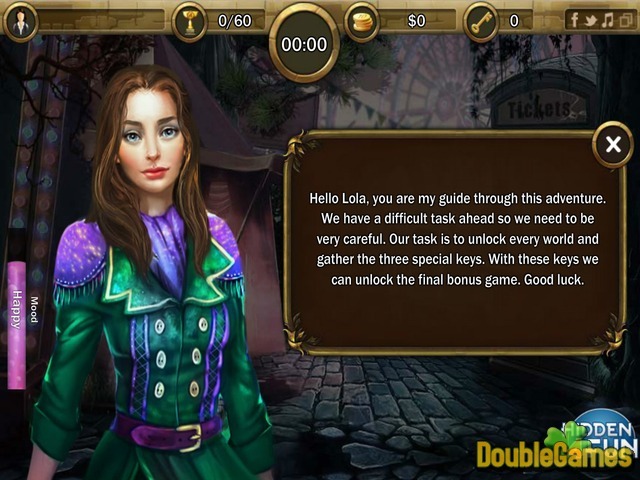 Then play Circus Romance absolutely for free online and save the day! 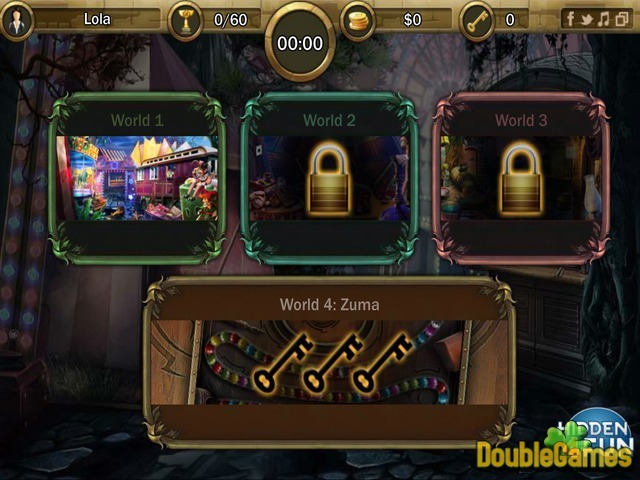 Title - Circus Romance Online Game Description - Uncover Circus Romance, a Hidden Object game projected by hidden4fun. Help two beloved overcome the obstacles and get together no matter what.